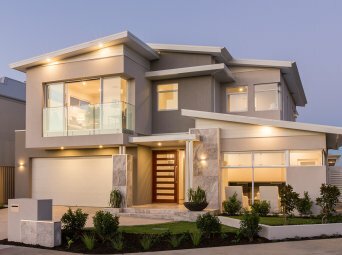 101 Residential are leading two storey home builders of affordable single and two storey homes in Perth, specialising in building large volume homes on smaller blocks. Led by building entrepreneur Scott Park, 101 Residential focuses on intelligent design. 101 is also known for quality construction – maximising space without compromising function or beauty.  Move on Up with 101 Residential, a leading two storey home builder in Western Australia. Block sizes in Perth continue to get smaller, but the need for a good sized family home has never changed. 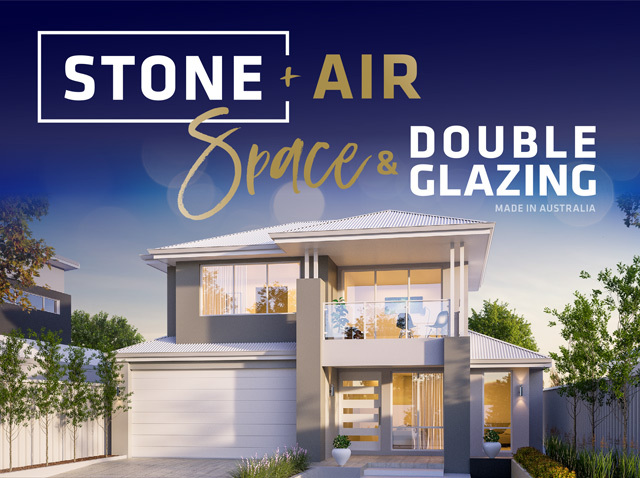 Perth’s favourite two storey home builders were introduced into the Scott Park Group specifically to provide high quality, cost-effective housing. With our wealth of experience and focus on cutting-edge design and construction, 101 are capable of building two storey homes in Perth for the same price as many competitor’s single storey options – getting the most out of every square metre of your block. Ready to build your own two storey home in Perth? 101 Residential are here to get you started with our amazing range of two storey home ranges. Our Rewards. Premium and Platinum home ranges give you the very best two storey home designs anywhere in the city – feature packed and built with specialist expertise to ensure our homes balance beauty with utility. Spearheaded by the Scott Park Group, 101 Residential comes with a wealth of knowledge of building affordable two storey homes with the latest design and build trends to suit every lifestyle and every budget. View Two Storey Home Ranges. Our beautiful display homes are the perfect way to see for yourself why you should choose 101 Residential to build your two storey home. Whether you’re north or south of the Swan River, there is a 101 Residential display home in your area. Explore every room and see how your dream of building a two storey home can become reality. 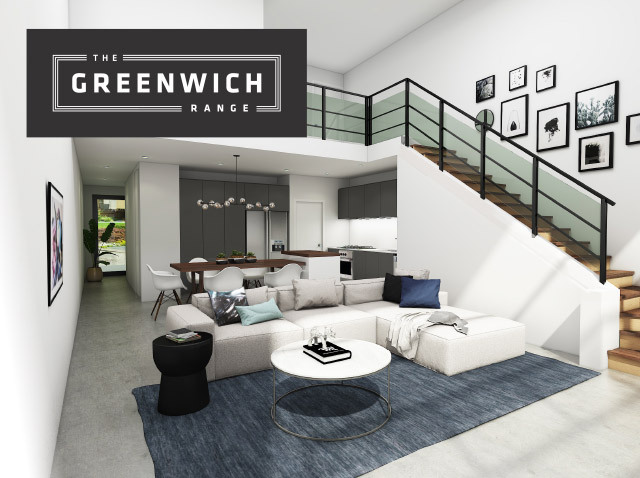 From gorgeous exteriors to luxury interior design, 101 Residential two storey display homes are sure to get your creative ideas flowing. View Two Storey Display Homes. Making your house a home is as much about your neighbours as it is the house design – that’s why 101 Residential two storey house and land packages are situated in some of the best suburbs in Perth. By matching the best block with its ideal home, our House and Land packages are a perfect pairing. We can even customise your House and Land package – modifying the plans themselves, or securing you a block in a suburb of your choice. View House and Land Packages. Buying your two storey home doesn’t have to break the bank – that’s why we offer so many finance options to our buyers. We work hand in hand with Lets Finance to help you find, compare and secure the best possible financing options, whether you are building a two storey home to move in or invest in. Move on up with 101 Residential’s finance options. 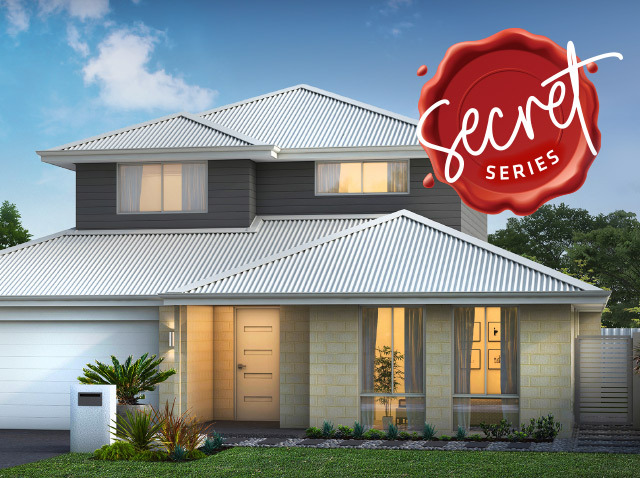 The Secret Series offers a range of two storey homes designed to surprise even the most fussy buyer. Whether you wish to have the first floor all to yourself and give the kids the freedom they deserve to roam downstairs, our Premium ranges offer a fully customisable level of luxury for you and your family. 101 introduces The Sanctuary, a 4 bed 2 storey home plus our “Stone, Air, Space & Double Glazing” offer from $329,990*. Offer available on all two storey homes in our Premium Range – click “View More” to view offer. At 101 Residential we understand the importance of purchasing a home and are here to guide you through each step of the process. You can start the journey here with our Building 101s.